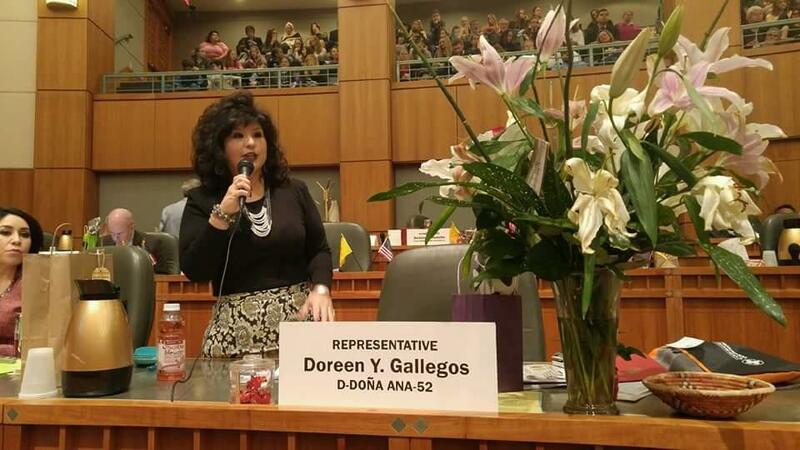 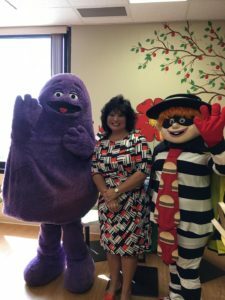 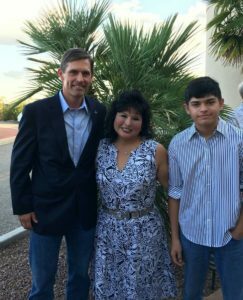 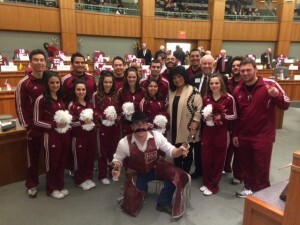 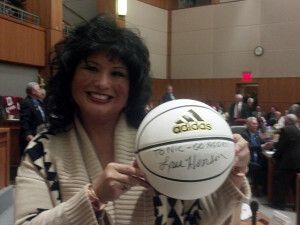 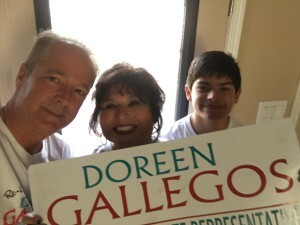 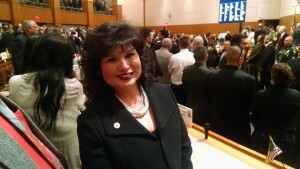 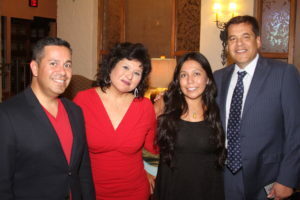 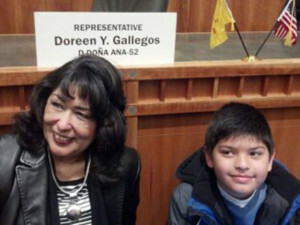 Doreen Gallegos has made advocacy for children, families and our community a central part of her life. 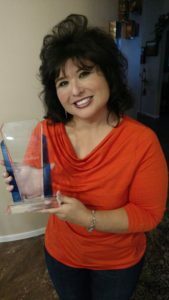 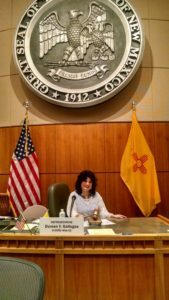 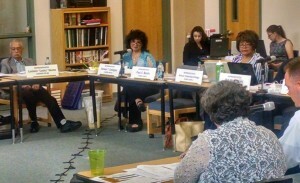 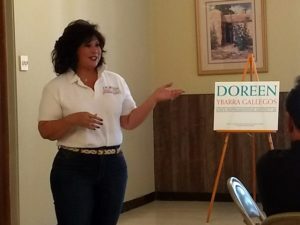 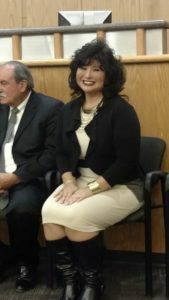 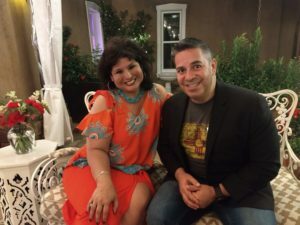 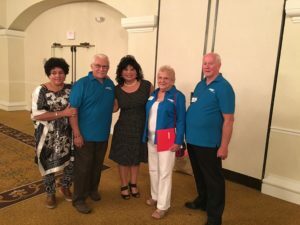 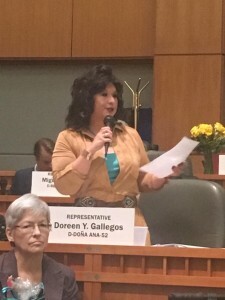 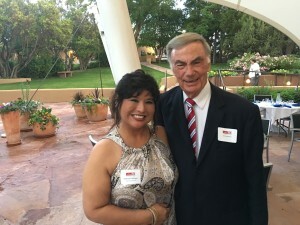 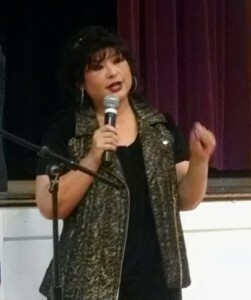 After graduating from New Mexico State University with an undergraduate and master’s degree in Social Work, she worked with youth support agencies and in private practice, and for the past 13 years has been the Executive Director of Mesilla Valley CASA, a local nonprofit that advocates for abused and neglected children. 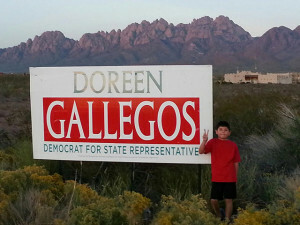 Doreen lives in the Las Alturas area with her son Nicolas.